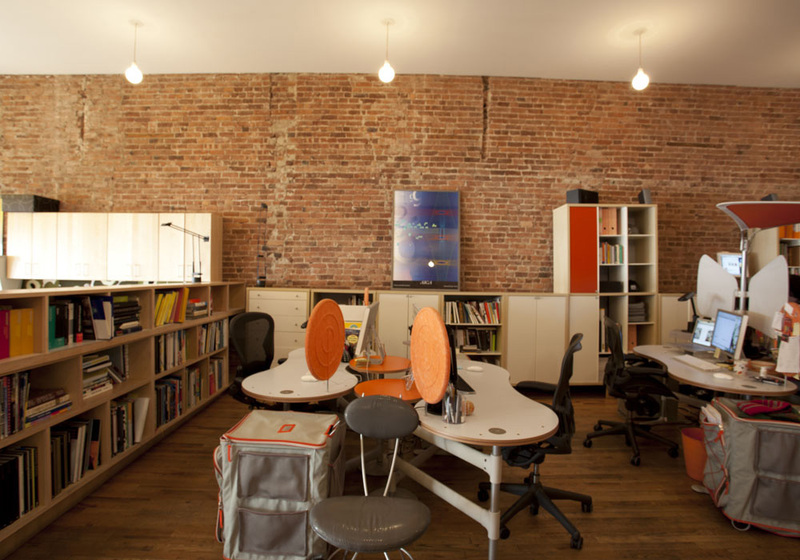 We have a big, beautiful, light and friendly loft space with a couple of desks available on 23rd Street and Fifth Avenue in New York City. It’s perfect for designers: graphic, web, game, product, interior, information, animation, UX or apps. 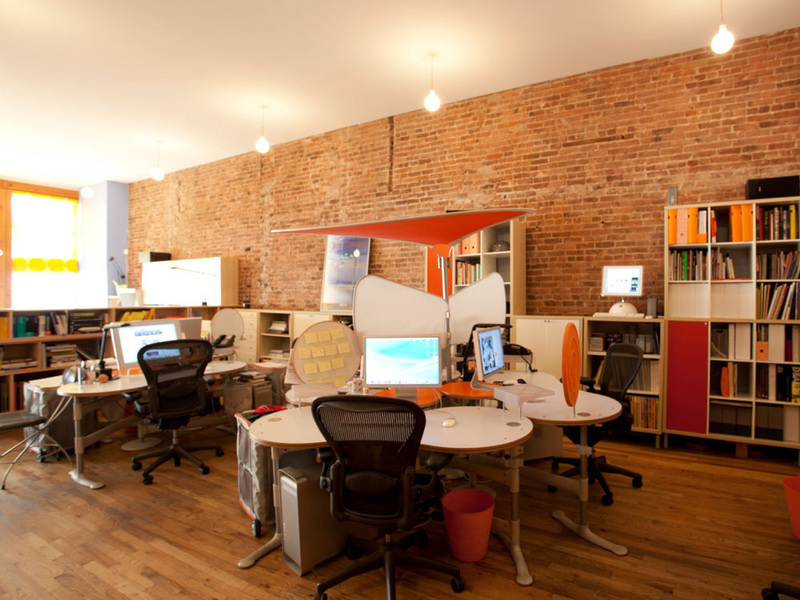 We are located in the Flatiron District, with huge windows facing Madison Square Park. Find out why so many great designers chose our neighborhood. It’s incredibly convenient to subways, top restaurants, shopping, fitness clubs, nightlife and more. Enjoy Shake Shack with friends and the free WiFi in Madison Square Park. There’s even a concert every Wednesday evening in the summer. $550 monthly. No long-term contracts. One month security deposit. 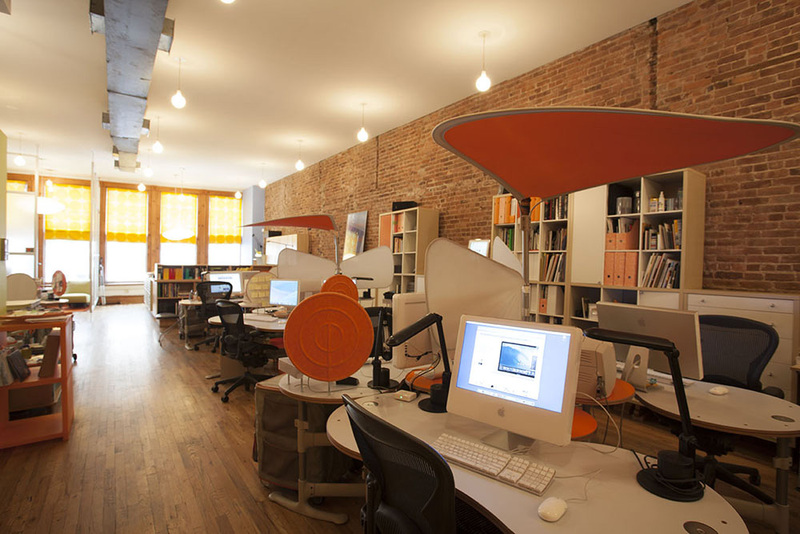 We have a big, beautiful, light and friendly loft space with a couple of desks available on 23rd Street and Fifth Avenue in New York City. It's perfect for designers: graphic, web, game, product, interior, information, animation, UX or apps. We are located in the Flatiron District, with huge windows facing Madison Square Park. Find out why so many great designers chose our neighborhood. It's incredibly convenient to subways, top restaurants, shopping, fitness clubs, nightlife and more. Enjoy Shake Shack with friends and the free WiFi in Madison Square Park. There's even a concert every Wednesday evening in the summer.